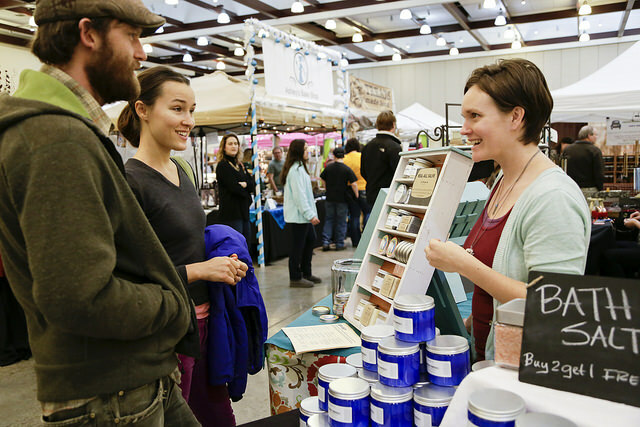 Beginning on weekends in December, the Chattanooga Market will once again move it’s local shopping indoors to the Chattanooga Convention Center for the holiday season. An annual tradition, folks from Chattanooga and area cities will come to find unique hand-crafted gifts for their friends and family. The Chattanooga Market is a producer-only market – which means vendors have made it, baked it, grown it or sewn it themselves, and the Holiday Market holds to the same standards. Holiday shoppers will be able to find one-of-a-kind pottery, custom pieces or art, handcrafted jewelry, homemade (certified) foods, natural bath and body products, locally designed and handmade apparel, and commissioned pieces as well. This year, nearly 200 vendors will be attending the holiday festivities for three weekends in December. 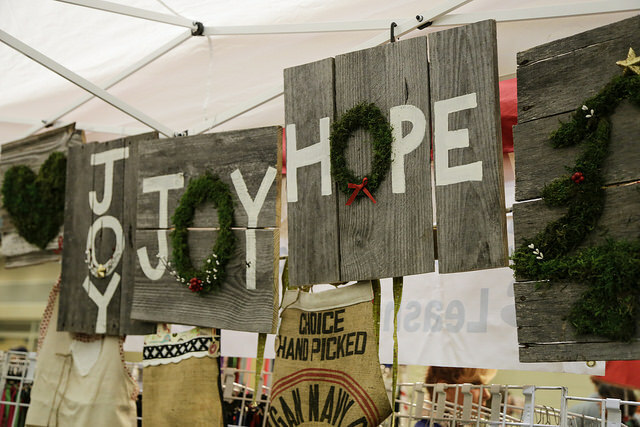 The Chattanooga Holiday Market is a unique shopping encounter with local and regional artisans. Patrons who typically visit on Sundays (during the regular season) will recognize some of their favorite vendors. However, there are new vendors who have been carefully selected for the Holiday Market. The Chattanooga Holiday Market has become a holiday tradition with entertainment for the whole family: student musician performances, Sweet Georgia Sound, and daily visits from Santa Claus from 11-2pm. 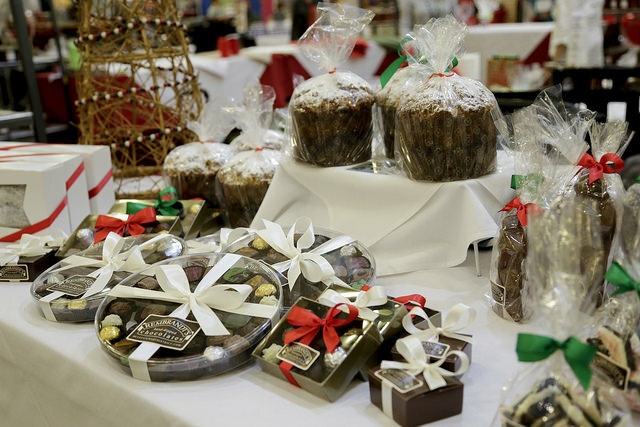 Hot cocoa, warm lunch and spirits are also available to make the shopping occasion a special one.